A Japanese Icon [Part II] – MoMoHitsTheSpot! 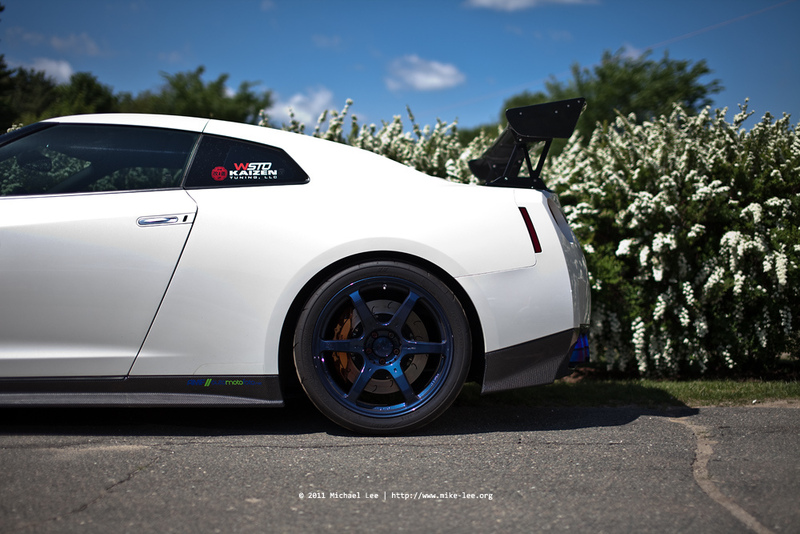 A couple weeks ago, I posted a feature with the title ‘A Japanese Icon’, and in that feature, there was a beautiful modified white GTR on some matte black Volk G2 wheels. Well, here is its twin brother. 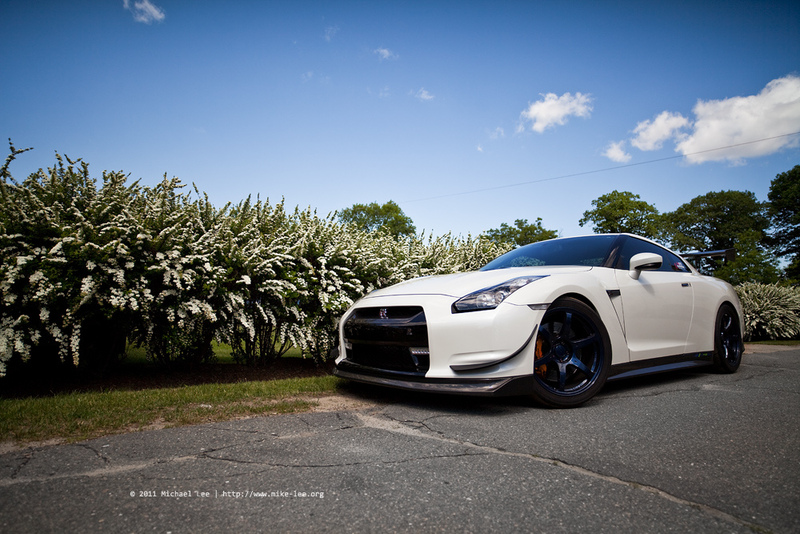 This GTR is rocking the same set of wheels only this one is in a mag blue finish. Mods such as the rear spoiler and front lip are slightly different, but as a whole, this GTR is quite similar to the previous one I posted.